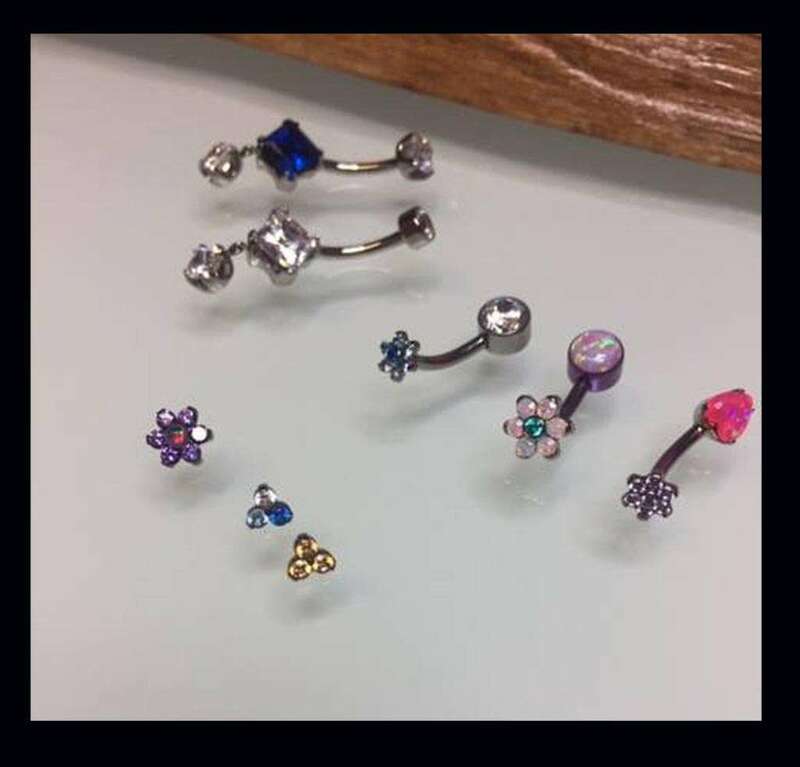 Home / News/Event / News / Uncategorized/MARTEDI’ 5 FEBBRAIO PIERCING DAY! COMPRALO ONLINE! 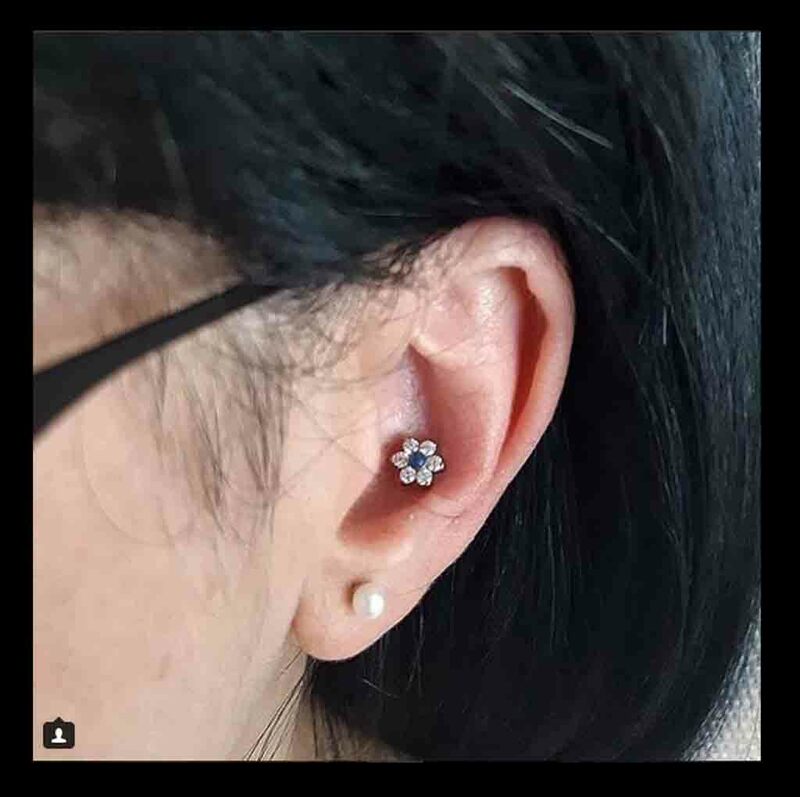 CARI AMICI E CLIENTI MARTEDI’ 5 FEBBRAIO CI SARA’ IL PIERCING DAY, ORA POTETE ACQUISTARE IL VOSTRO SERVIZIO PIERCING ONLINE E RISPARMIARE! Previous post DOMANI MARTEDì 29/01 PIERCING DAY!! COMPRALO ONLINE!